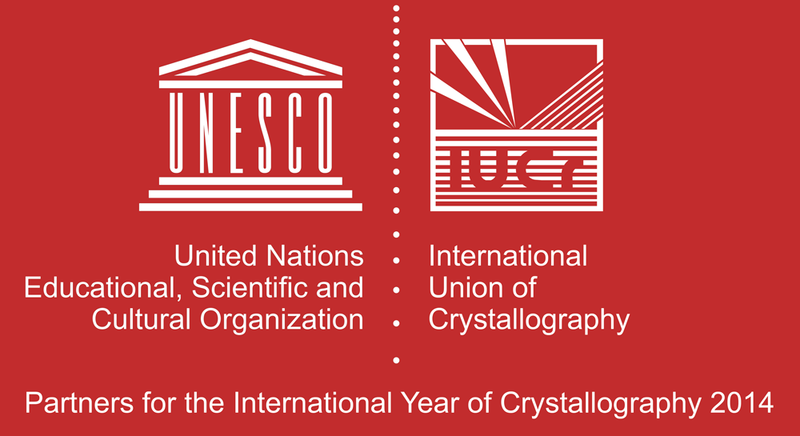 Crystal-growing competition for UNESCO Associated Schools The International Union of Crystallography is organizing, together with UNESCO, a special crystal growing competition for selected schools belonging to the UNESCO Associated Schools Network. Selected schools receive a starters kit containing some documentation and 1 kg alum, the material to crystallize during this competition. 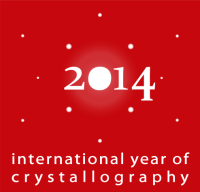 A brochure provides information to teachers and schools who participate in this exciting venture.